How to Select the Right Eye Specialist Near You? Finding the best eye specialist is a challenging task. 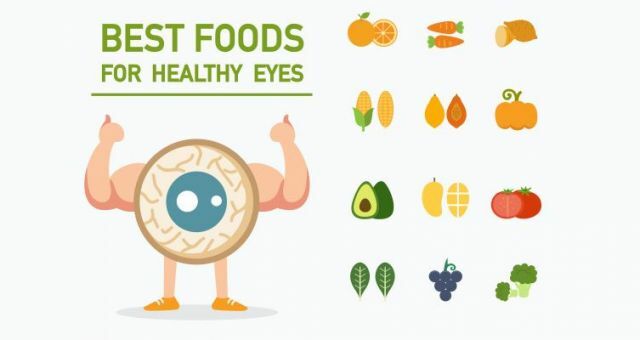 But you can find the best eye professional by considering a few important factors. Not every eye professional is a surgeon. There are two types of eye professionals- optometrists and ophthalmologists. The former professionals are not doctors but they can offer general eye check up with refraction and prescription of spectacles and contact lenses. However, for more detailed eye examination and diagnosis of serious eye issues, you need to see an Ophthalmologist. 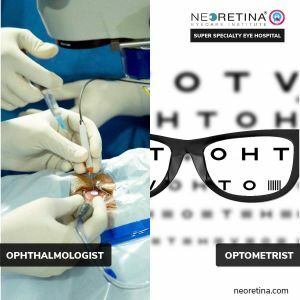 Ophthalmologists are doctors who have postgraduate qualification in Ophthalmology and usually a fellowship or senior residency on in their area of sub-specialisation. 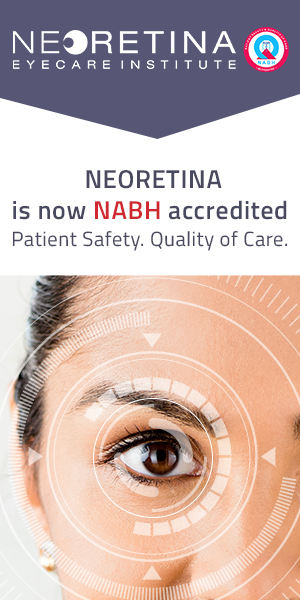 For example, Retina specialist, Glaucoma specialist, Cornea specialist, Uvea specialist, etc. 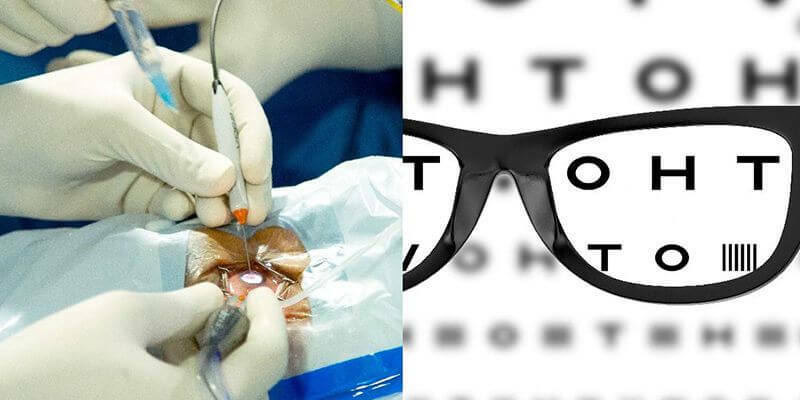 They are qualified to examine, diagnose and perform eye surgery to treat vision-threatening eye conditions. 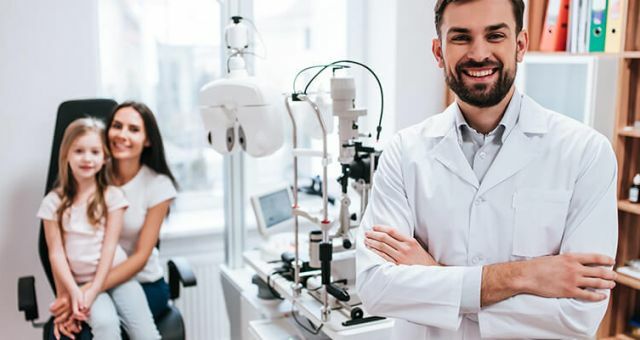 So, it is a good idea to consider the type of eye specialist depending on the care you need when choosing an eye professional. 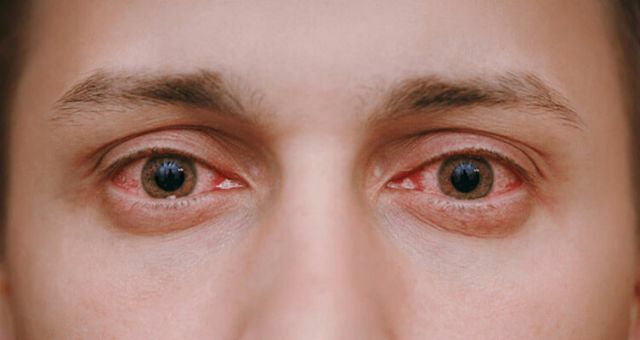 As eye related problems have become very common in recent times due to poor lifestyle, excessive exposure to mobile and computer screens and other factors, many people visit eye professionals regularly. Ask your friends and family members for referrals. Or else, talk to your general physician or get a referral list from your optometrist. 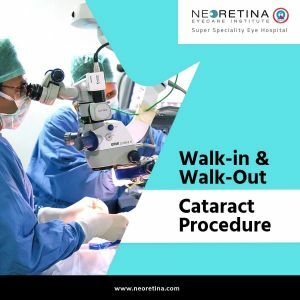 To choose the best eye specialist near you, keep in mind that several eye doctors sub-specialise in treating cataract, glaucoma, retinal diseases like Diabetic Retinopathy, etc. Before taking any decision, research more about the eye specialist’s credentials. While choosing the eye professional, one of the most important factors to consider is his/her degree certification. Your eye specialist must have necessary training, skills, and experience to offer comfortable and best ophthalmic care. Check for subspecialty fellowship training and certification. Also, make sure that the eye specialist you choose has no history of malpractice claims or any kind of disciplinary actions. Always account for the experience of the eye specialist. Along with credentials, the experience of the eye specialist matters. The more the experience of your eye professional, the better your results can be. Experience doesn’t mean number of years but rather number of patients treated successfully or the volume of his practice. So, always do a little research about how many patients the eye specialist has treated in past and his success rate with them. A reputed hospital offers quality care at their care facility. Hospital care-quality matters because better quality means better treatment. 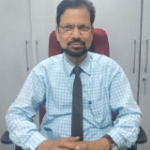 Also, reputed hospitals have state-of-the-art facilities, preferably an NABH accreditation and hence fewer complications and better results. Proper eye care hospitals offer guidance related to better treatment options, medical insurance, etc. Consider everything related to the hospital- right from the latest equipment to courteous staff and to hygienic conditions. You can check if the eye care hospital provides all the facilities like diagnosis centre, and operation theatre under one roof. A little effort of doing research goes a long way when you are looking for a professional and high-quality eye specialist near you.